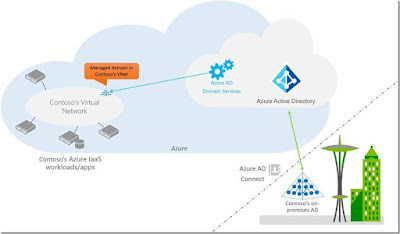 Microsoft Azure now gets innovations added at a rapid rate, Today we have one more significant announcement with the availability of "Azure AD Domain Services" currently in public preview that takes Azure AD to the next level by make us use Azure AD as a cloud domain controller. 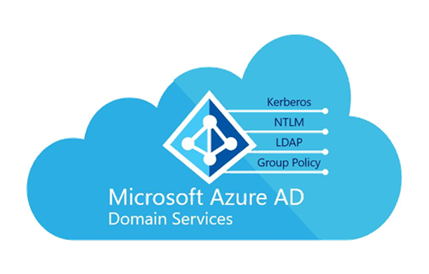 Review the Official announcement with Walk-through here: Azure AD Domain Services is now in Public Preview – Use Azure AD as a cloud domain controller!e Azure AD as a cloud domain controller! 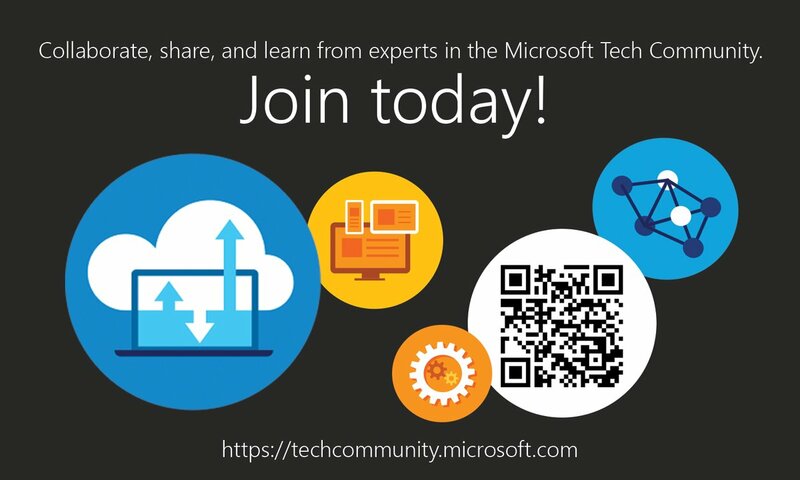 Access the Official Announcement here: AzureAD Domain Services is now GA! 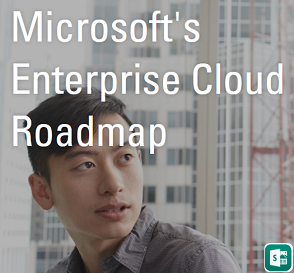 Lift and shift to the cloud just got WAY easier! 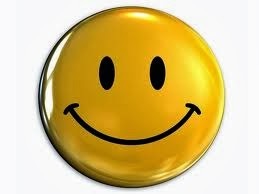 Utilize the resources and plan your deployments. Microsoft team recently announced the Public preview of Azure AD Domain Services in the new Azure portal. You can now create new managed AD domains and perform administrative tasks like configuring secure LDAP using the Azure portal. New public preview of Azure AD Domain Services support for virtual networks created using the Azure Resource Manager deployment model is now available, this public preview release makes deployment of Azure AD Domain Services much easier.